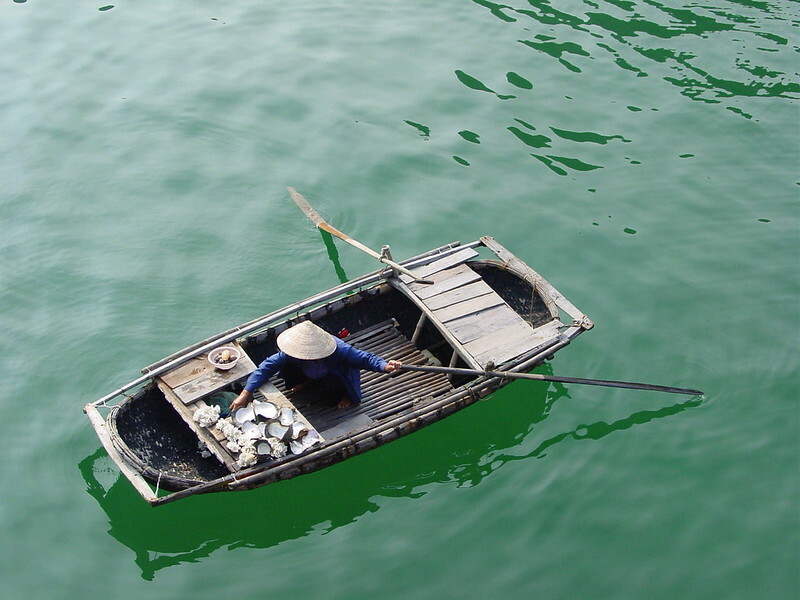 For years, the Marine Stewardship Council (MSC) has been collecting stories from certified fisheries to show how they benefit from certification. The MSC’s stories span the globe, from the US to Spain to Australia. For example, certification of the Cantabrian Anchovy and South African hake fishery has helped to secure livelihoods, contributing significantly to local economies. Others, including Iceland’s cod fishery and the tuna fishers of the PNA countries in the Pacific, have been able to access new markets for their fish, bringing commercial benefits. You can read the MSC’s sustainable seafood stories on msc.org, and download stories from the MSC’s 2009 Net Benefits report.